If you’re a marketer for a retail brand, you might be skeptical about how blog content can actually help your business grow. 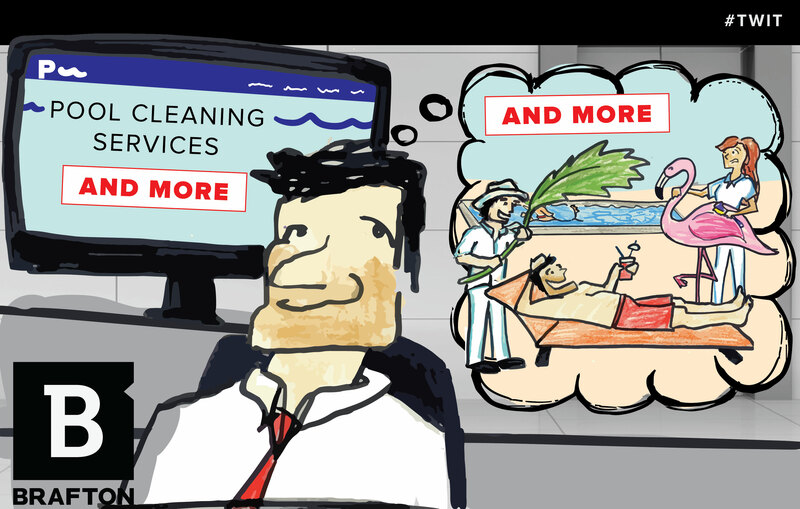 Your job is to educate people about the products – and if you do a good job, people will want what you’re selling. News flash: The marketplace has evolved, and people want an all-inclusive experience when they browse and shop online. Already, 56 percent of shoppers report using desktop computers and 24 percent using smartphones to research products. To make sure these consumers discover your brand – not your competitor’s – you need a web marketing strategy that’s optimized for search, but more importantly caters to your audience, no matter where they are in the buying process. We work with a retail brand that’s a household name in the home goods industry and has always had a strong brick-and-mortar presence in department stores. However, the company knew it needed to shift its focus and strengthen its existing web presence to stay ahead of the competition and generate more sales online. This strategy was designed to drive organic traffic to the site (since Google is serving up direct answers to users’ questions more and more) and build the brand’s social media presence (since users are on the lookout for fun articles about topics that interest them). Since we launched blog content on the site, the brand has been ranking on Page 1 of Google results for several search terms. This was a major movement because prior to the blog strategy, it had never ranked for many of these keywords. The blog content was responsible for these results. By writing answers to frequently asked questions, the company started to show up at the top of Google’s results (just behind the search engine’s own info card). 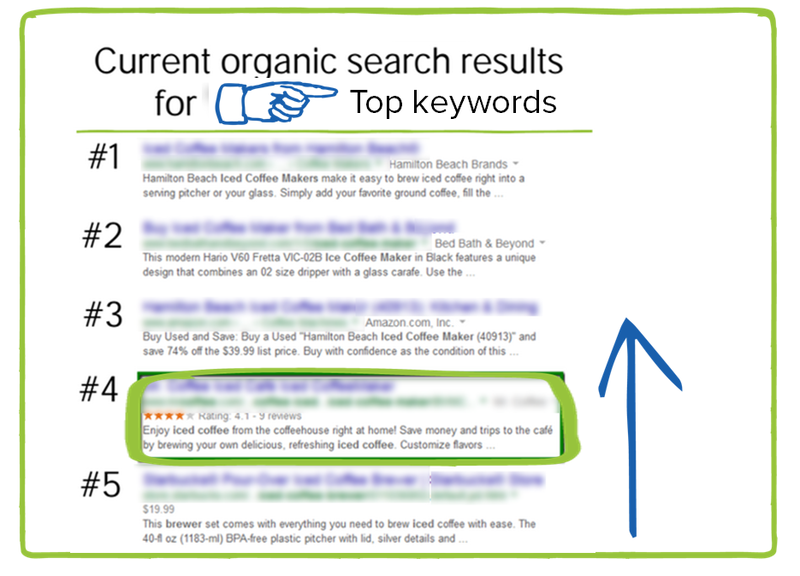 It’s important to note that, the articles naturally included keywords relevant to the products, which helped to build search signals for related terms. The rankings provide added search visibility that is also contributing to an increase in organic traffic – the most valuable traffic source for the company so far in 2015. 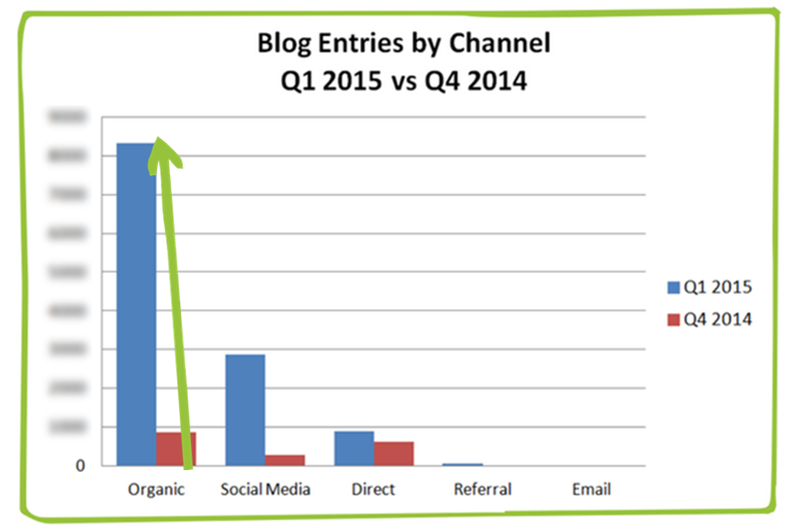 Organic traffic to the blog content has increased 37 percent in the past quarter, and this lift has contributed to an almost 25 percent gain in organic site traffic year over year. Blog content isn’t just responsible for getting more searchers to discover the brand’s website and peruse its product line. It’s also influencing purchase behavior. So far, we’ve seen that blog readers spend on average 47 percent more than people who visit the site and don’t read the articles. Coincidence? We think not. 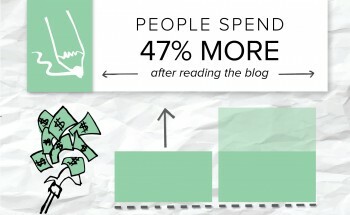 People who read the blog articles are more engaged with the brand and the products. In this case, we can see that readers visit more pages and spend over a minute longer on the site than the average visitor. During this extra dwell time, they’re browsing the blog section, reading related articles about complementary products and clicking to product pages on the site to learn more about its offerings. Blog content is a powerful marketing tool regardless of the industry. This retail brand has already seen the effects on its bottom line with stronger sales and more organic traffic. And Brafton’s team anticipates these results will grow as it delves deeper into the content strategy to touch other product categories and further build the company’s brand footprint on the web.